Packaging Size: 1 Ltr And Also Available 5 Ltrs and 20 Ltrs. 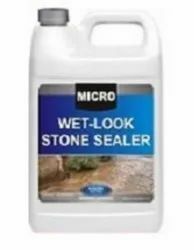 Other Deatils: Penetrates deep into the stone, makes it water- repellent without impairing the vapour permeability. 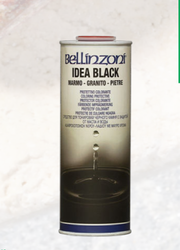 Protects facades from driving rain, causes water to pearl off and is dirt-repellent. Coverage: approx. Backed by years of industry experience, we are engaged in offering a premium quality range of Stone Sealer. - Non Color Changing Chemical of Stone.